Murder In Mali? 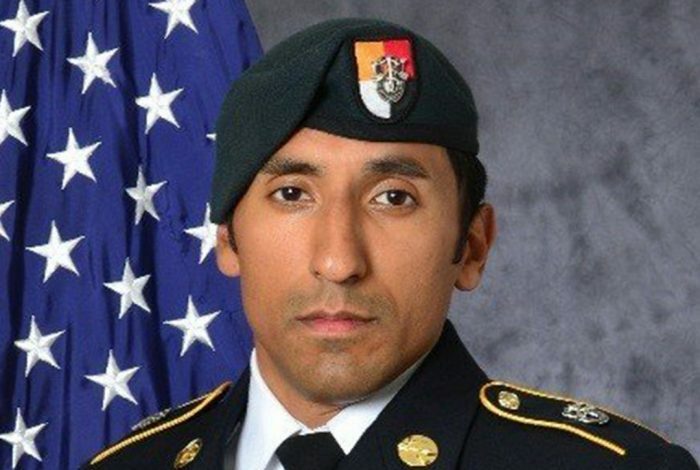 Two Navy SEALs are reportedly under investigation in the killing Staff Sgt. Logan Melgar. The motive may have been to hide the skimming of cash from a fund set up to pay Mali informants. Arguably TV’s most culturally conservative voice has lost patience with Roy Moore. Will the controversial Senate candidate dropout after even more women have come forward claiming sexual advances at a young age? Australia’s immigration policies are mirroring Trump’s in the US. In some ways, they’re worse. Australia’s constitution prevents foreign nationals, as well as those with dual citizenship, from holding elected office — unless they renounce their former citizenship. The provision was largely ignored until recently, with an uptick of diverse backgrounds in Australia’s elected leaders. Trump’s inauguration day featured many skirmishes between the DC police and anti-fascist protestors organized under the J20 banner. The investigation has been growing some time, including with the DOJ’s now-infamous move of requesting IP addresses that visited the J20 website. Now there’s another strike against the protesters: the group investigating police actions has a history of siding with the police.